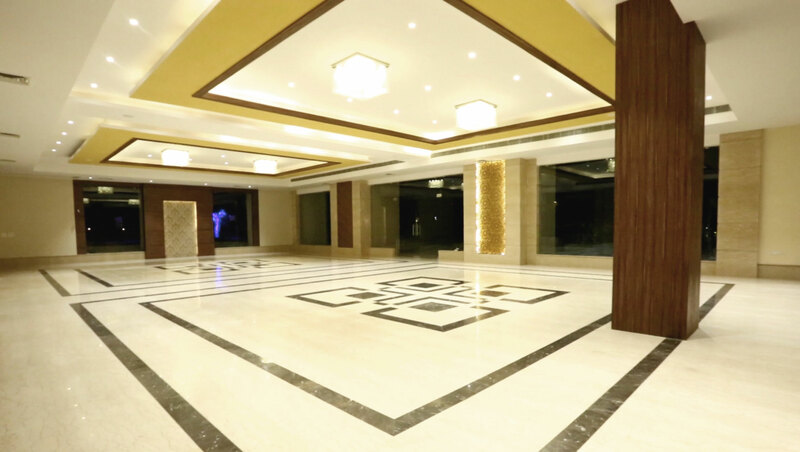 Awarded as the ‘Best Project in Mid-Segment Category’ at Global Real Estate Brands Awards -2016. 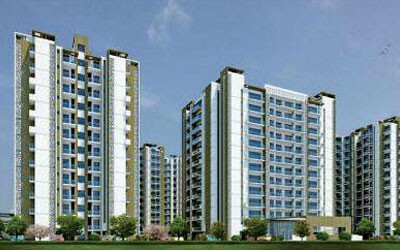 A Lively Neighborhood of 1600 families. 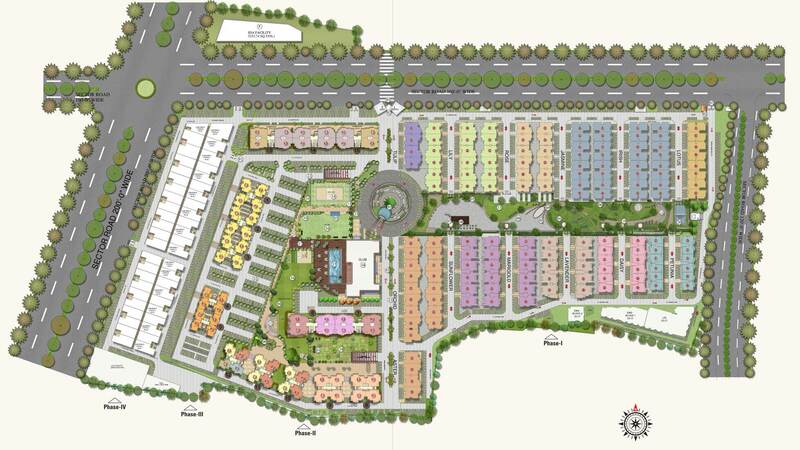 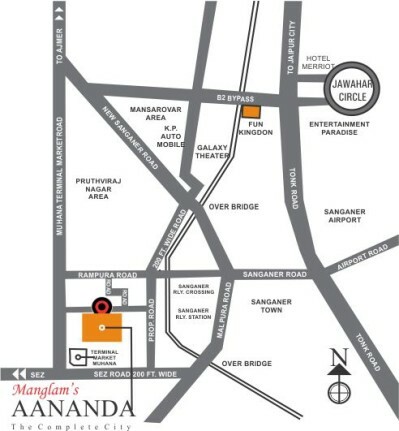 Strategically Located near Airport, Sanganer Railway Station, International Schools and Hospitals. 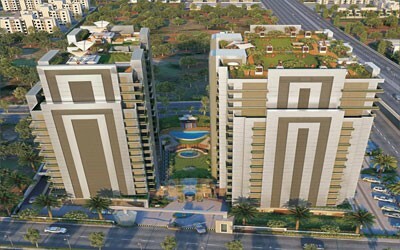 Over 80% Green Cover with beautifully landscaped gardens. 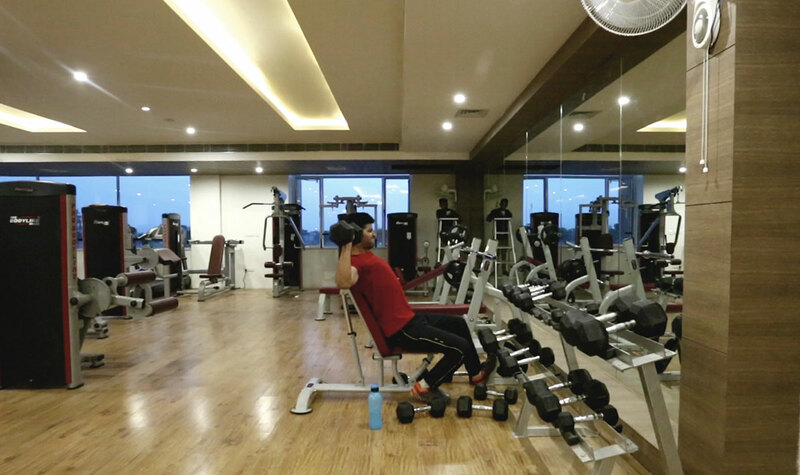 City’s biggest functional club-house spread across 50,000 sq.ft. 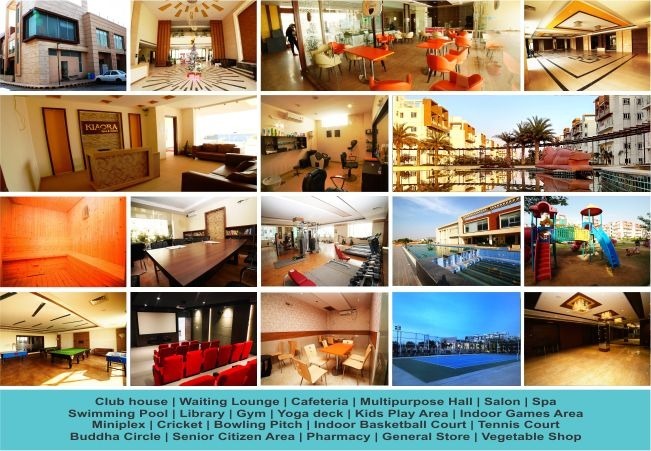 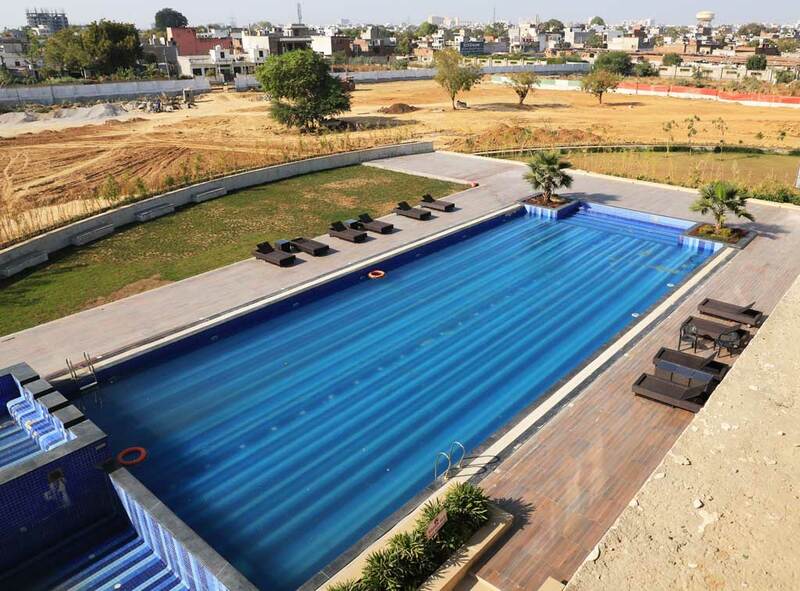 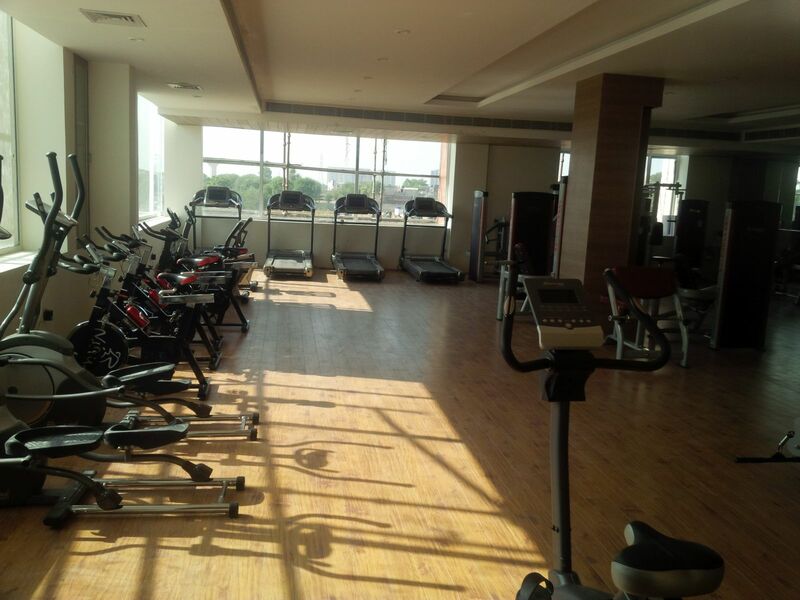 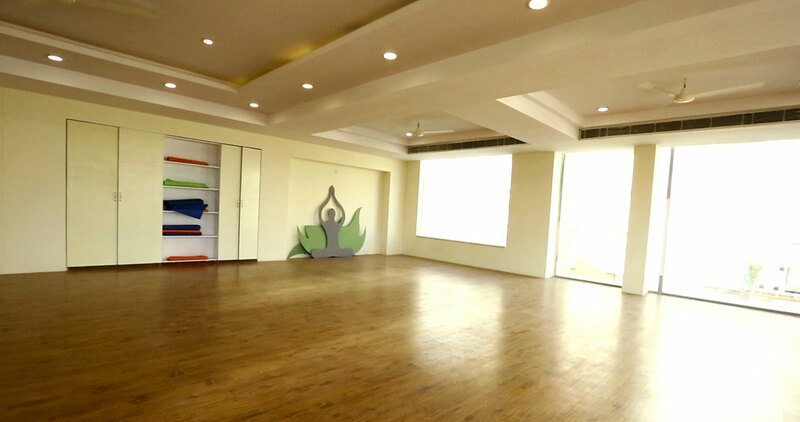 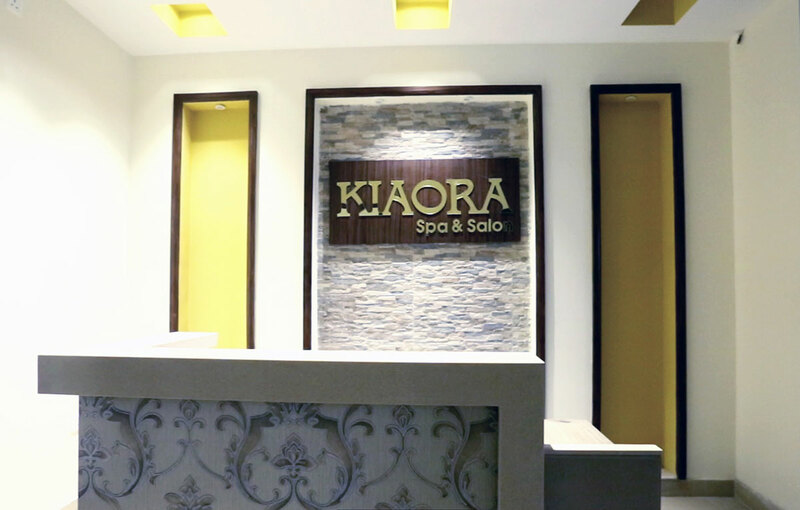 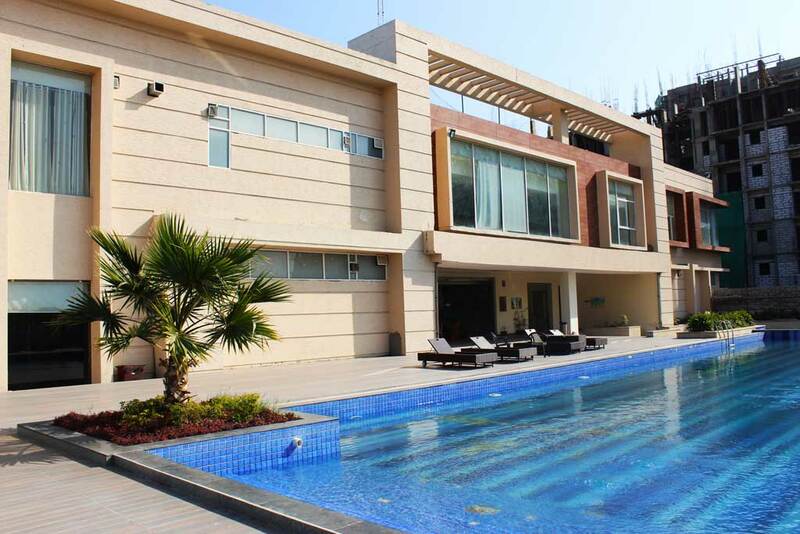 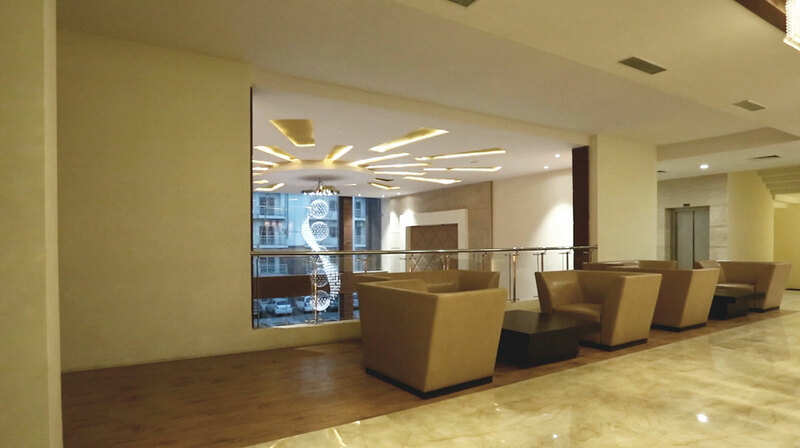 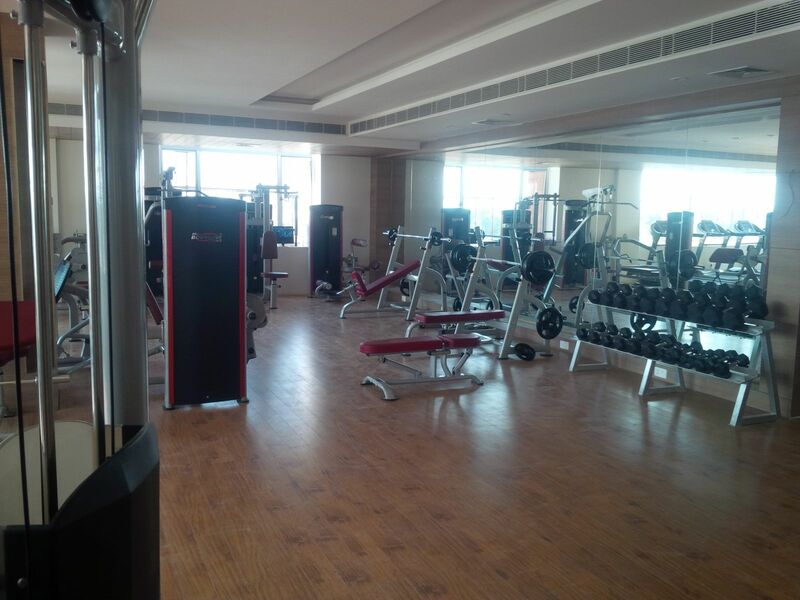 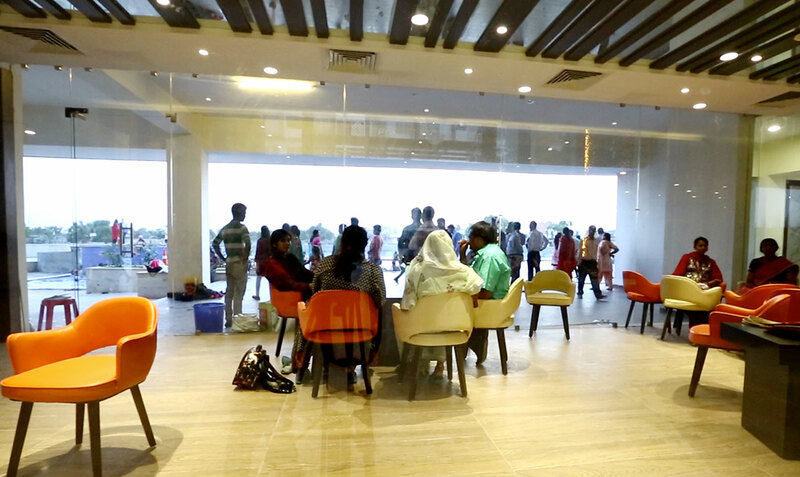 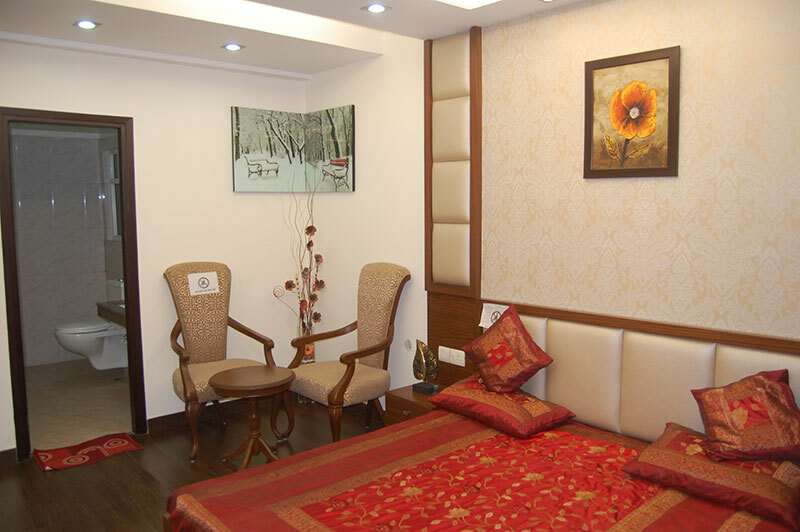 with amenities such as Swimming Pool, Squash, Basketball, Tennis Courts, Gymnasium, Spa, Steam, Sauna, Jacuzzi Salon, 35 Seats Mini Theater, Library, Party Hall, Lounges etc. 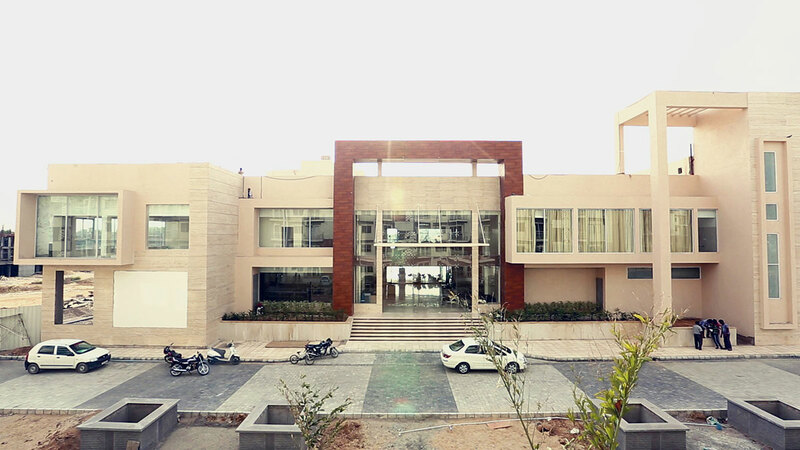 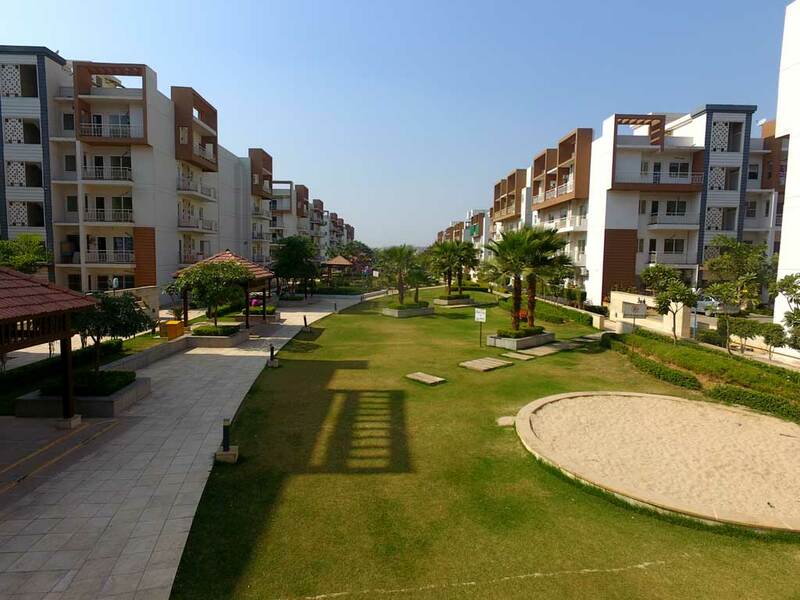 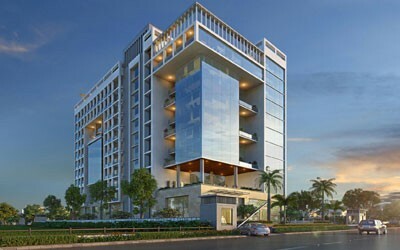 A feeling of largeness, green open space, flowers-bordered walkways, patches of green tucked away in unexpected places between towers, beautifully maintained parks, stepping out onto the dew-covered grass in an aesthetic and invigorating environment is a daily pleasure for residents of Manglam Aananda. 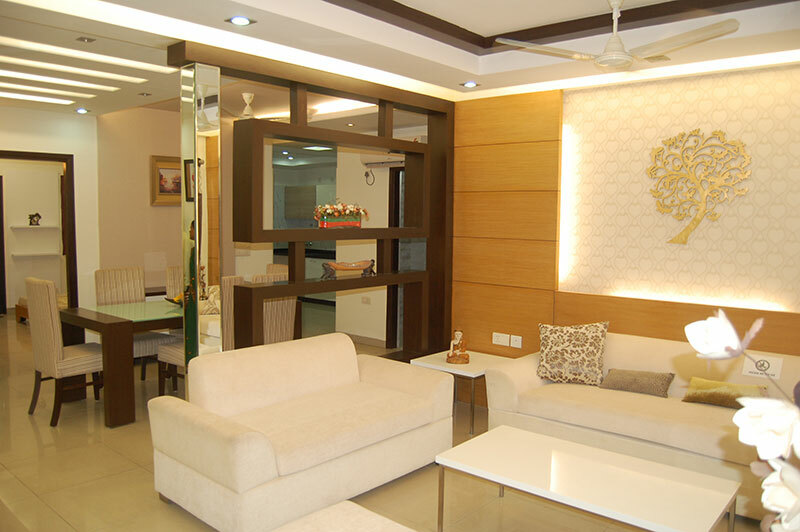 The large and luxuriously fitted clubhouse is probably the best-in-class feature when compared with any available property in Jaipur. 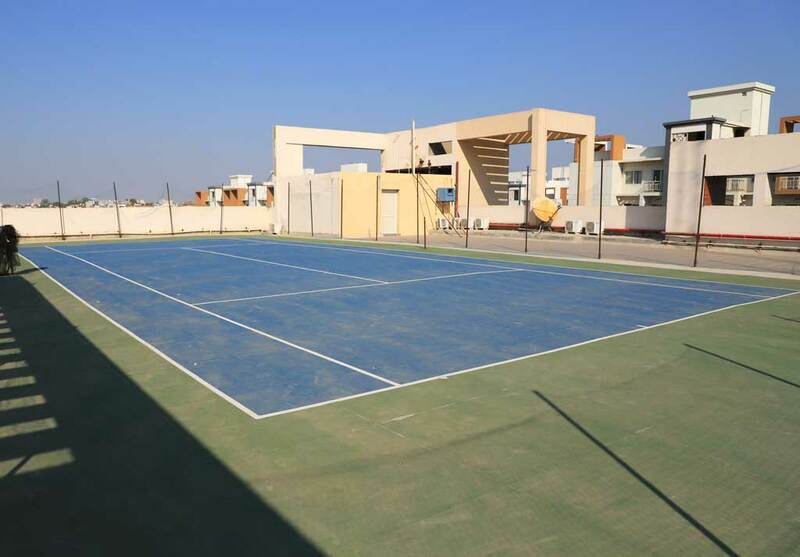 Tennis, squash and basketball courts, shopping arcades, gymnasiums, spas, high tech security and ample parking are just some of the other amenities Aananda offers its residents. 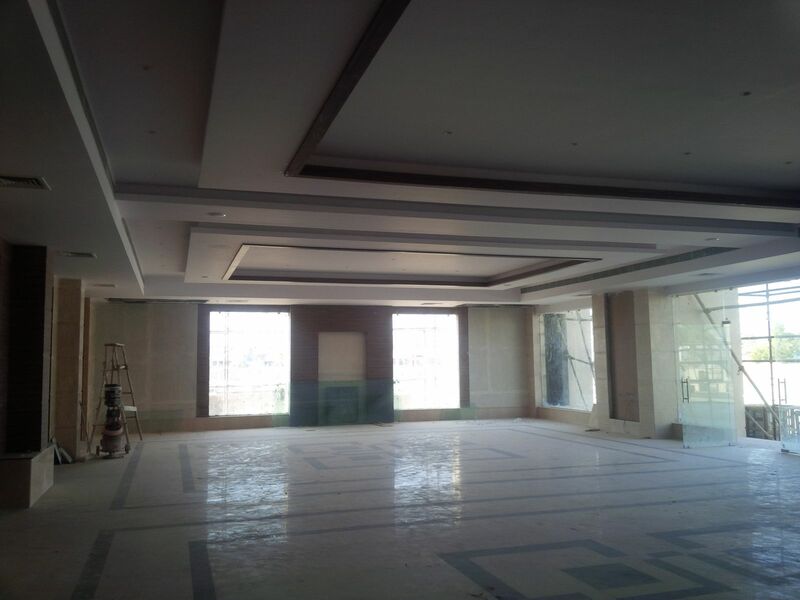 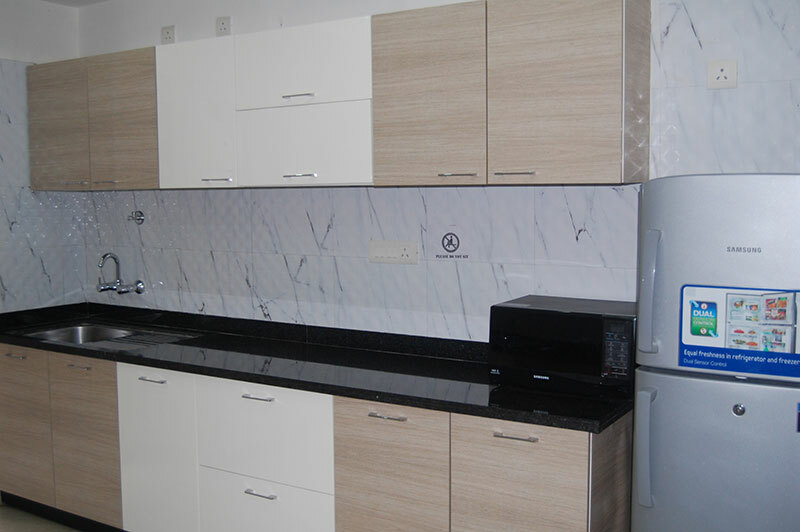 Top class construction quality is a hallmark of all Manglam projects and Manglam is no exception to that. 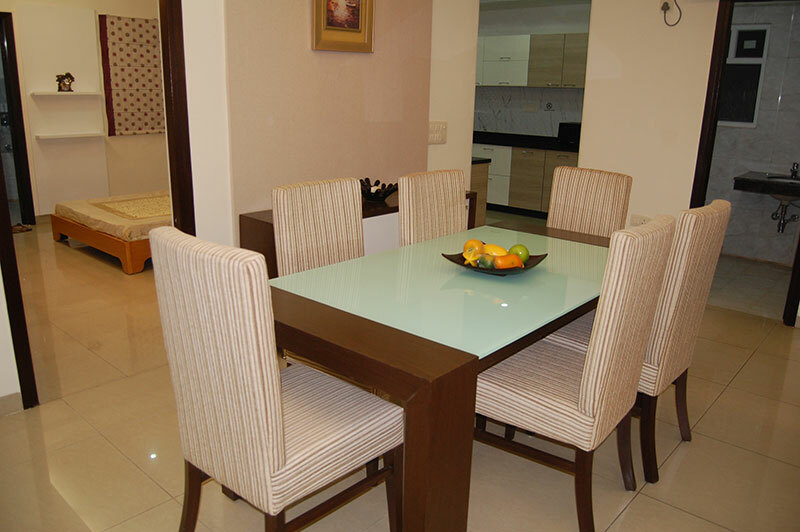 The best materials and workmanship deliver the quality you can literally touch with your fingers. 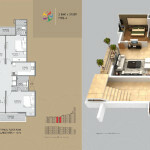 And when your combine that with a well-designed interior, the result is a home to be proud of. 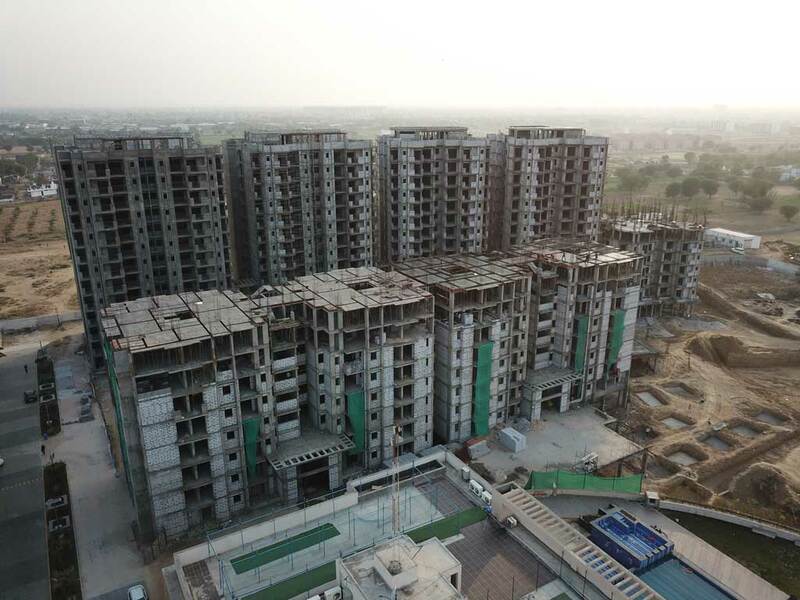 Only 4.7 km from Tonk road connecting B2 By pass . 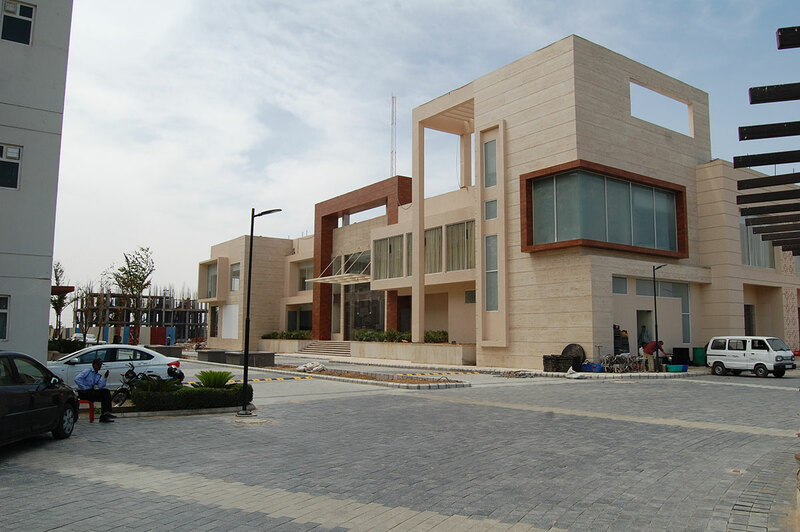 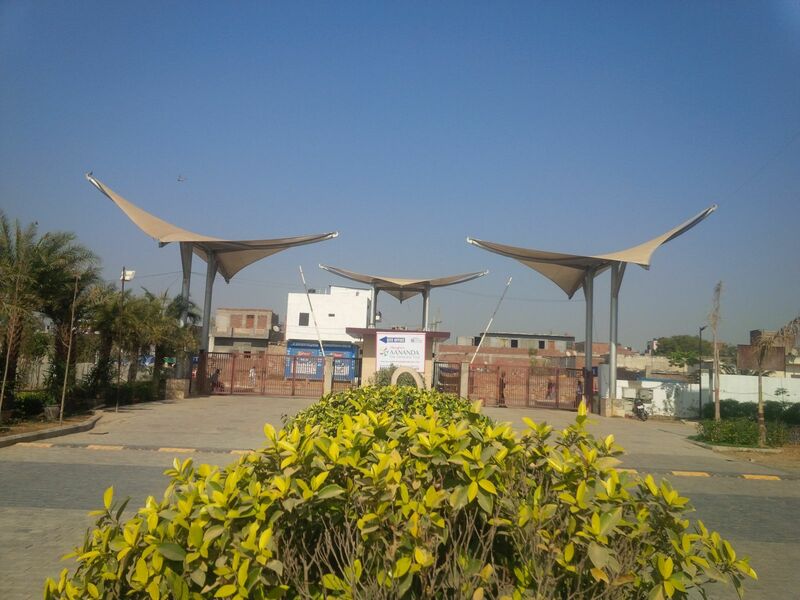 Tonk road is the most imp road of Jaipur having all major commercial offices. 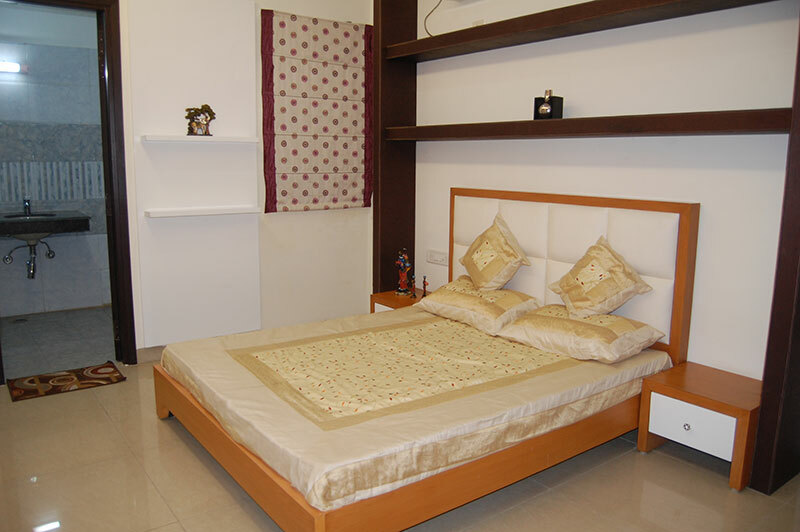 Only 5.5 km from Jawahar circle. 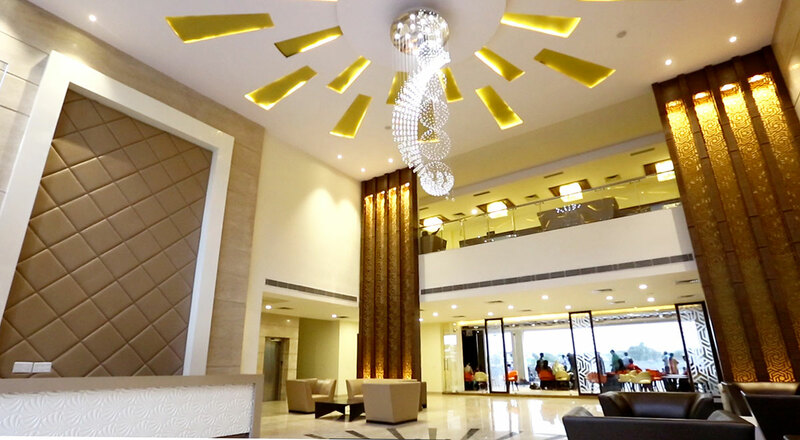 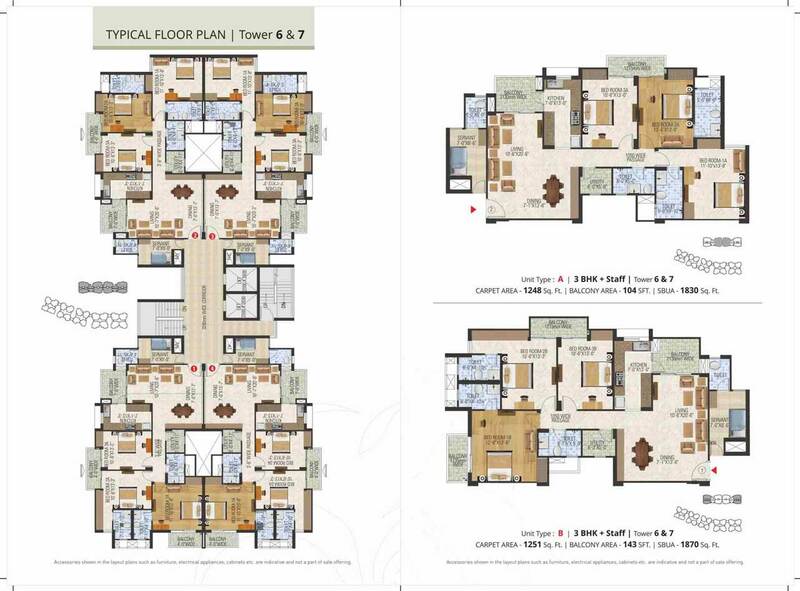 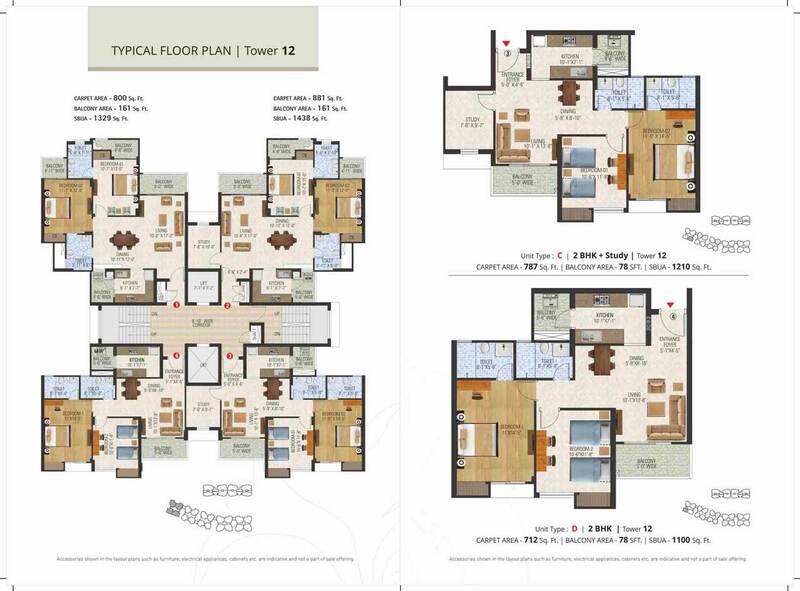 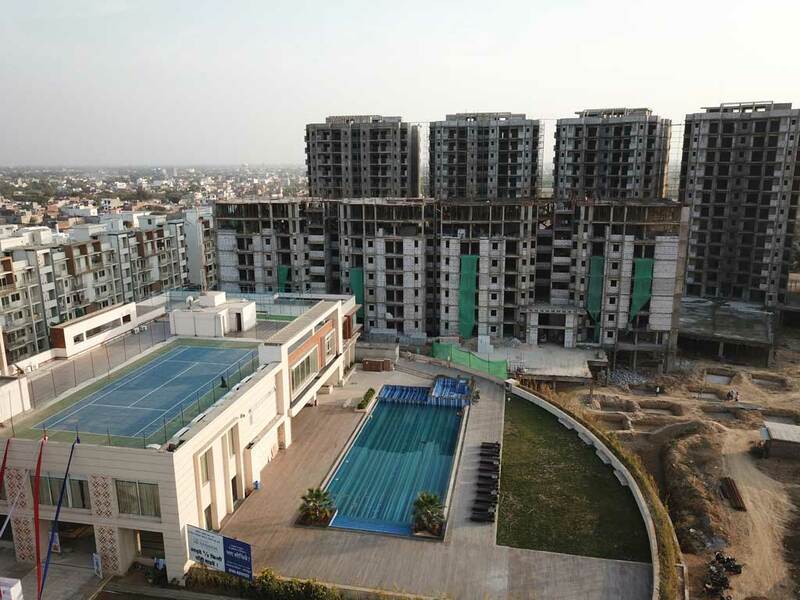 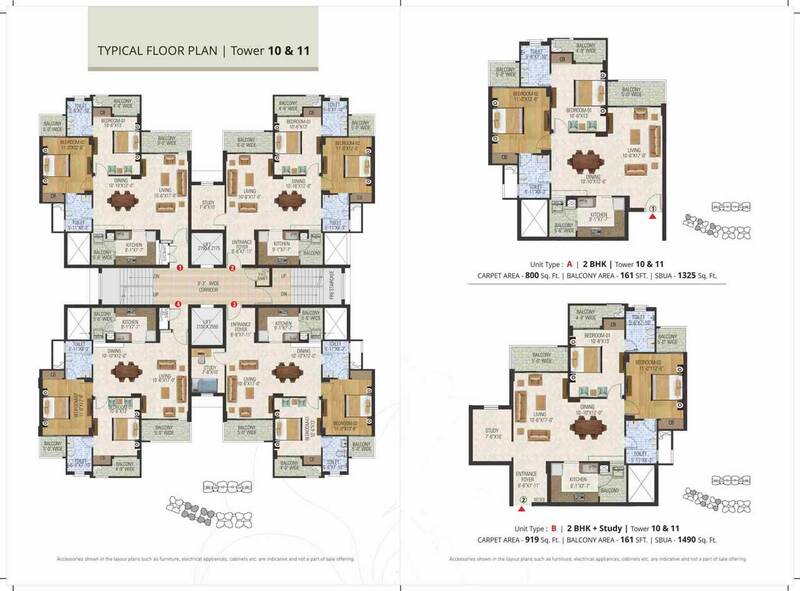 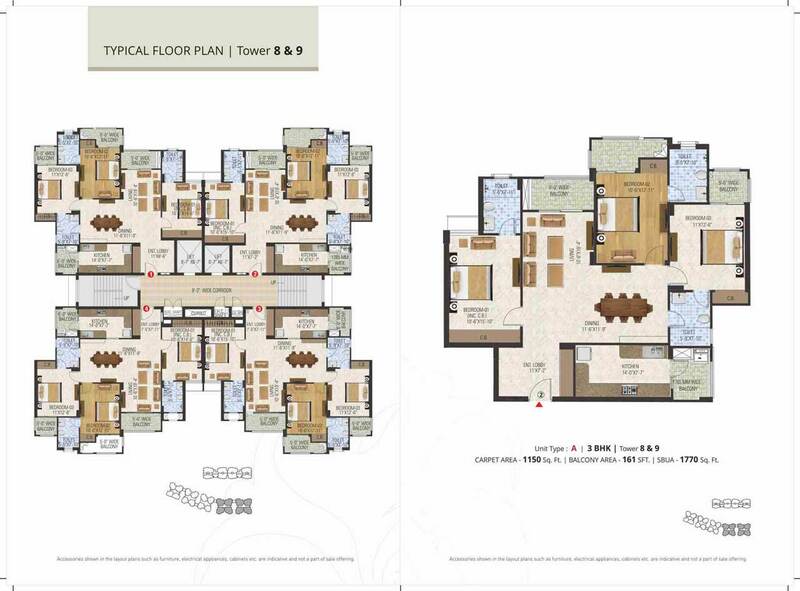 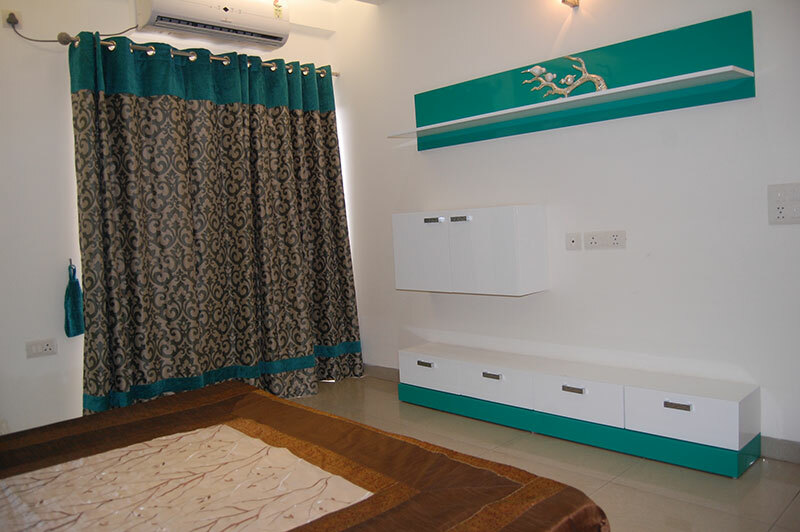 Manglam’s Aananda ‘The Complete City’ – premium flats in Jaipur – layout emphasizes importance of harmonious apartments with all amenities in easy reach and access. 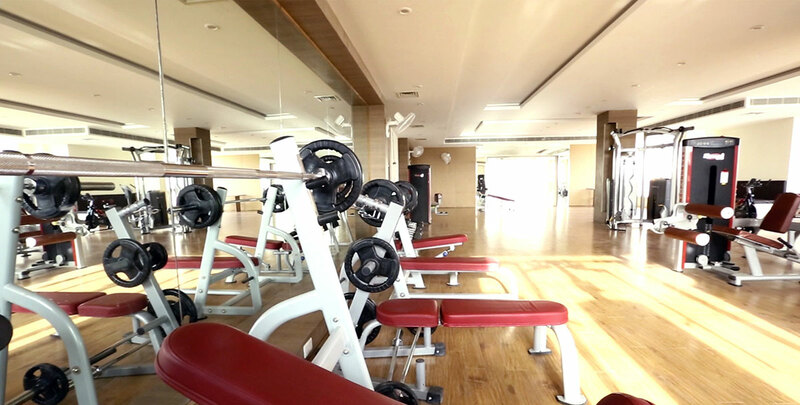 They add to the sense of secure life as all vital and essential things are in arm stretch distance. 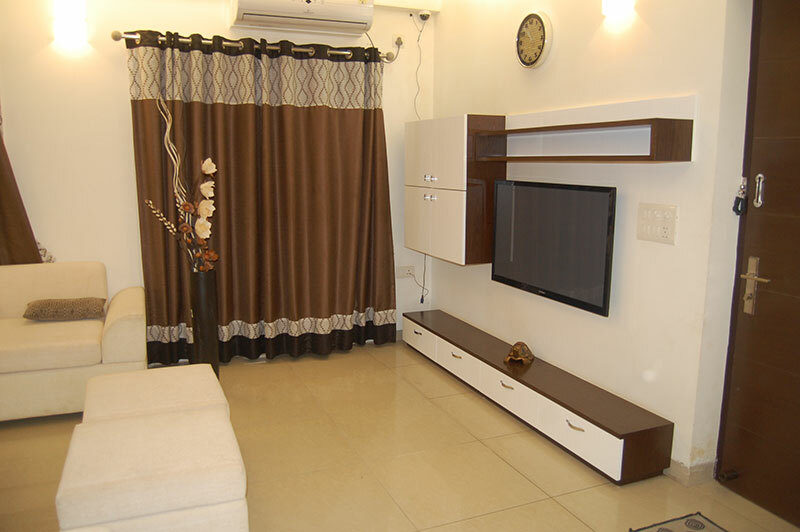 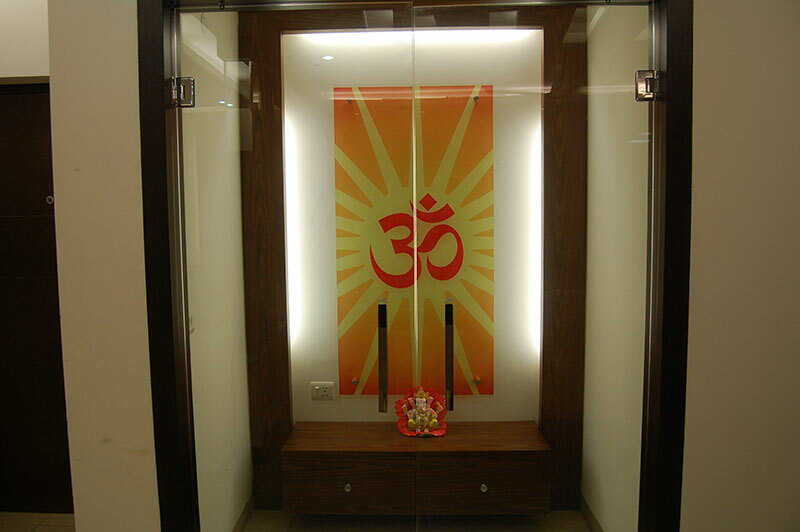 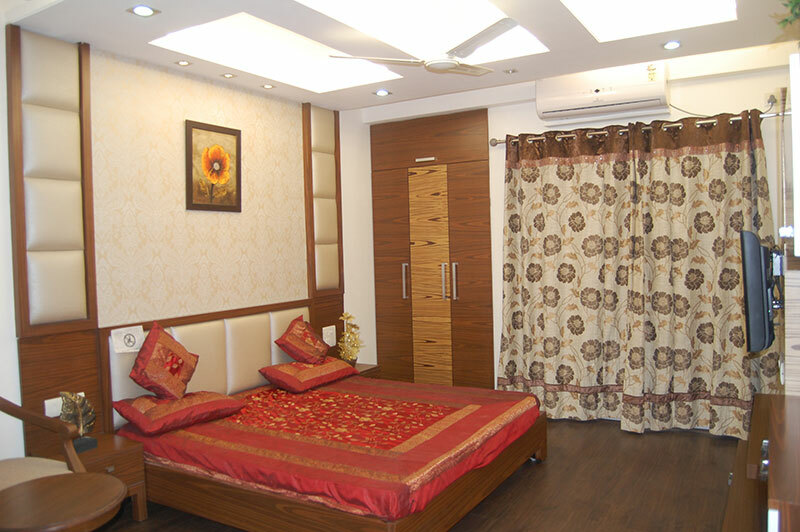 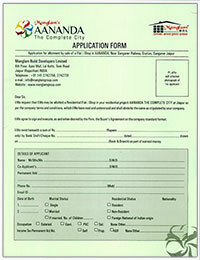 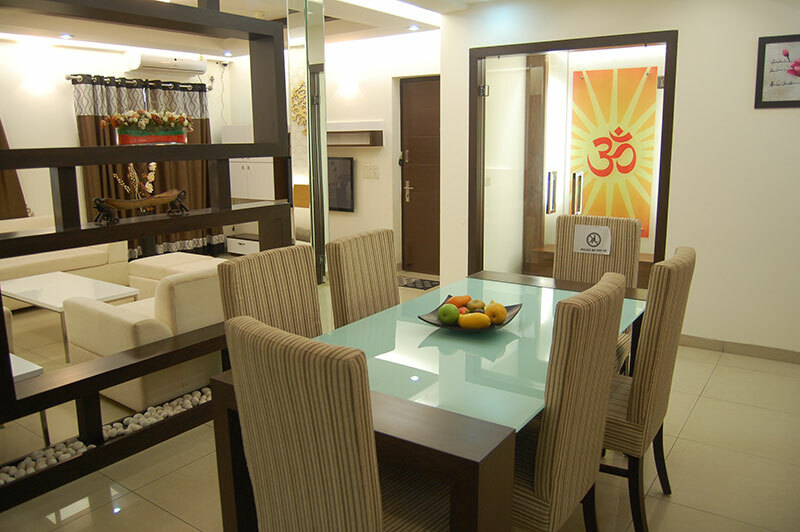 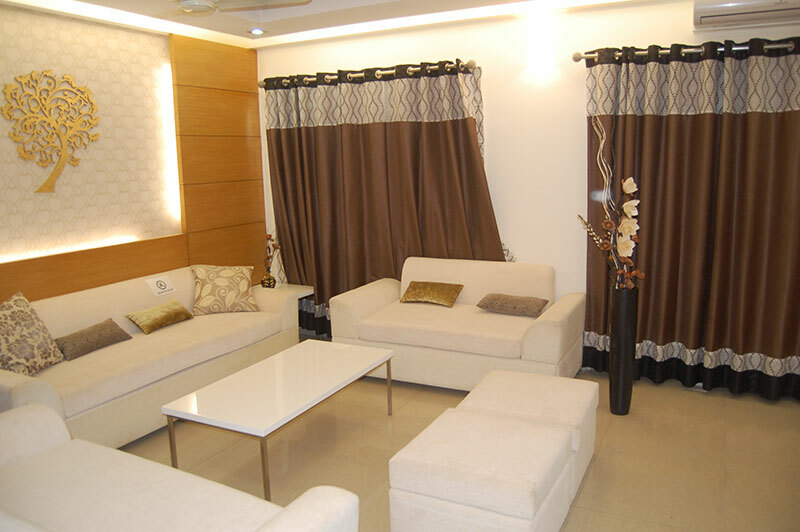 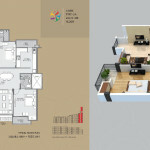 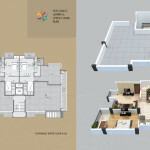 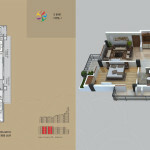 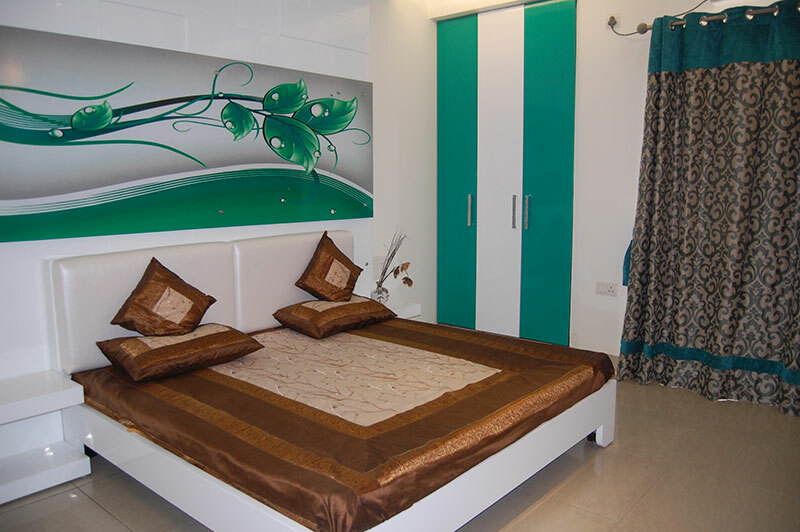 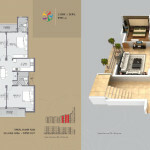 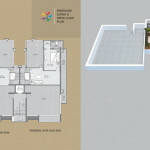 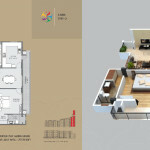 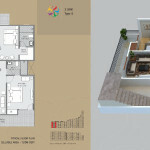 The flat designs also make the community dwell in peace with nature an essential part of the design conceptualization. 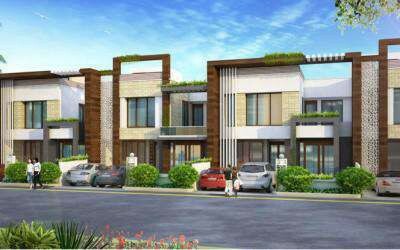 The permeation of fresh air from all sides is a welcome break from the air pollutants of city dwelling. 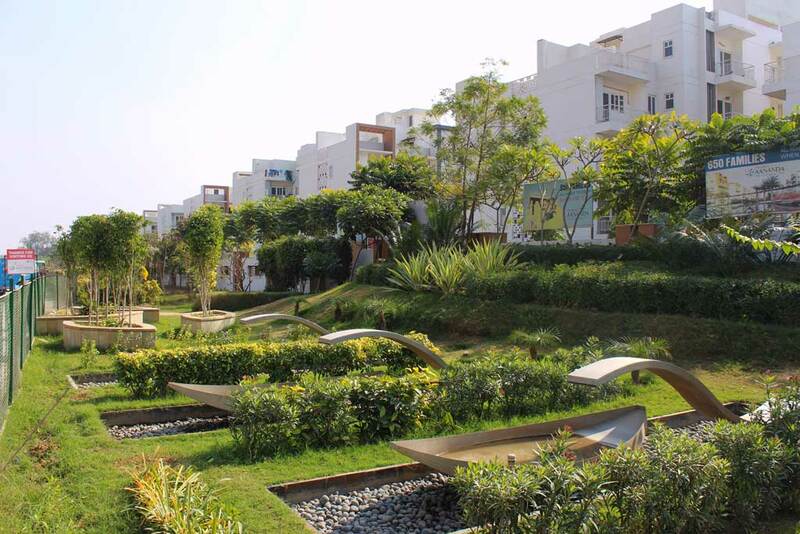 The air feels fresh and rejuvenates the health of residents within to high levels. 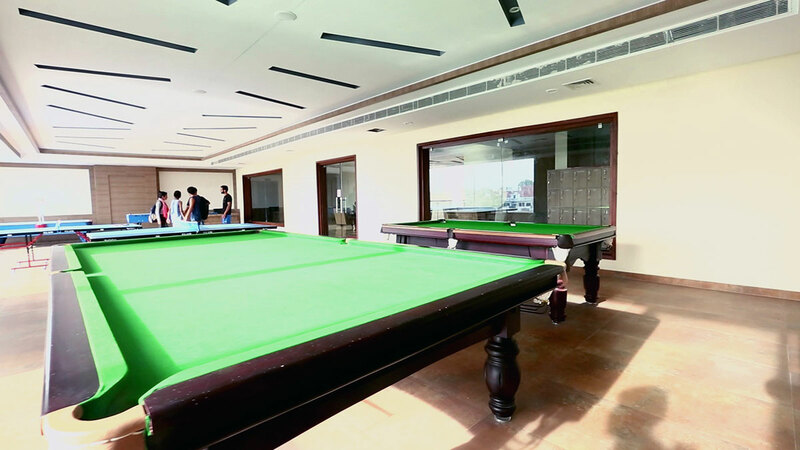 Inside amenities add to a sense of completeness, rest the way Aananda-life should feel and look, making them one of the best available flats in Jaipur.